Lynne, a native of Philadelphia, received her bachelor's and master's degrees in elementary education, her supervisory certificate in elementary education, her reading specialist certificate from LaSalle University, and her educational leadership doctorate degree from Immaculata University. 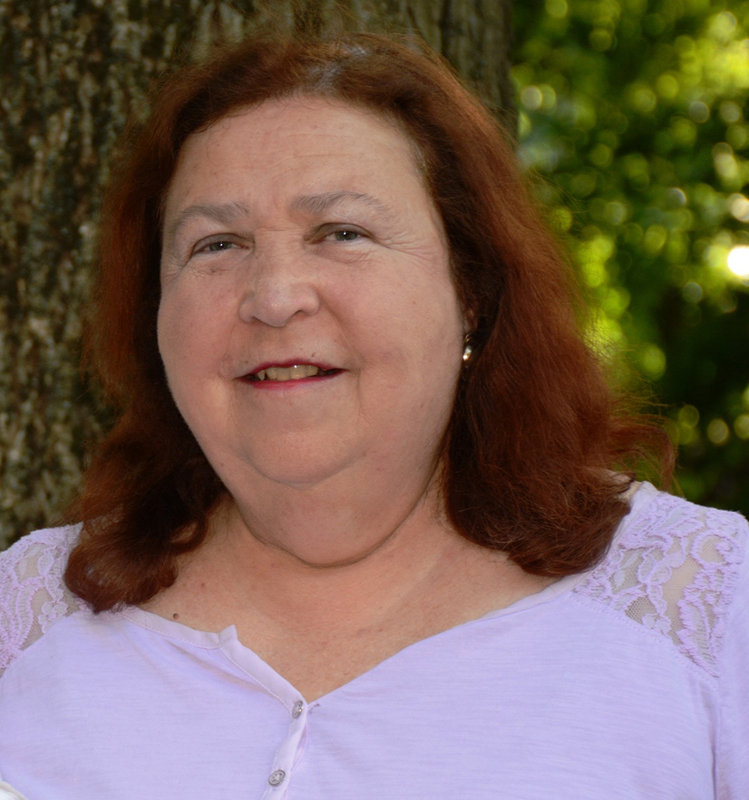 She has thirty-eight years of experience with the Upper Moreland School District and twenty-five years of experience gathered in course work and presentation work for the Pennsylvania Writing & Literature Project. She became a teacher because "I wanted to make a difference and I love working with kids." Like many others, she also "played school" as a child. "I had some great teachers and I wanted to be like them. Especially Mrs. Steinberg, my sixth grade teacher. There were over thirty kids in my class that year. Mrs. Steinberg was the first teacher who held writing conferences and encouraged us to write for real-world audiences. I remember sharing "My Most Unforgettable Character" with my riding instructor, Mick Warmington. I remember his face while he was reading it. I still get chills when I think about it. That's when I realized the power of the written word. That's when I first dreamed about writing and publishing books and encouraging my future students to do the same." Lynne is currently literacy codirector of the Pennsylvania Writing and Literature Project, adjunct professor for Arcadia University, and a legacy ambassador/tour guide for Pearl S. Buck International. She also does independent consulting work for the Pennsylvania Writing Project and serves on the board for Chester County Reading Association as well as the board for Eta Chapter of Alpha Delta Kappa. For the past six years, Lynne has facilitated a senior citizen writing group for Upper Moreland Township through Upper Moreland School District. Her latest book is a collaborative work with her colleague Diane Dougherty. It targets grades K-6 and demonstrates how to embed grammar and mechanics instruction throughout the day. "We think that grammar matters, but we don't believe in workbooks and isolated lessons. We think the teaching of grammar should be both explicit and implicit. Every day teachers need to tuck in grammar and mechanics wherever and whenever it is applicable. That means your modeling or discussion might occur in social studies as easily as it might occur in writing and reading workshop." Lynne coauthored three books with friend and colleague Rose Cappelli. "We based everything on classroom samples and our work with children. An important part was including anecdotes—advice we received from Shelley Harwayne. It helped to keep a notebook of our ideas." Lynne describes her approach to professional development as hands-on and interactive, using the gradual release of responsibility model. "Very practical and user-friendly—let's take it right back to the classroom." Lynne has two goddaughters and three Welsh Corgi dogs. She recently acquired a husband, Ralph, who has the patience of a saint. "He supports me in all my endeavors and is my best friend." Lynne loves to plant flowers, read books, write poetry, and spend time at the seashore with her husband, friends, and goddaughters. She taught herself how to play the guitar and loves the old folk songs written by Peter, Paul, and Mary and Pete Seeger. She especially loves the Rolling Stones, the Beatles, Bob Dylan, Rod Stewart, James Taylor, Simon and Garfunkel, Jim Morrison, and Gordon Lightfoot.